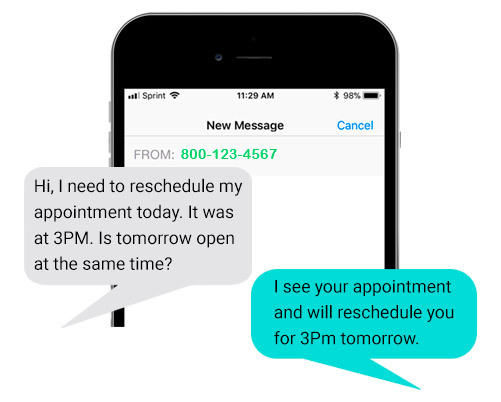 Texting is the missing channel of a unified communication solution. 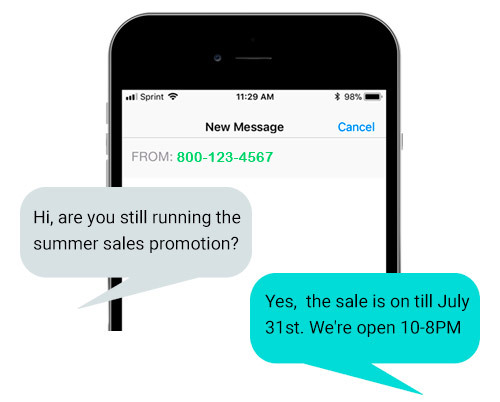 Your customers are calling you but they actually prefer to text. 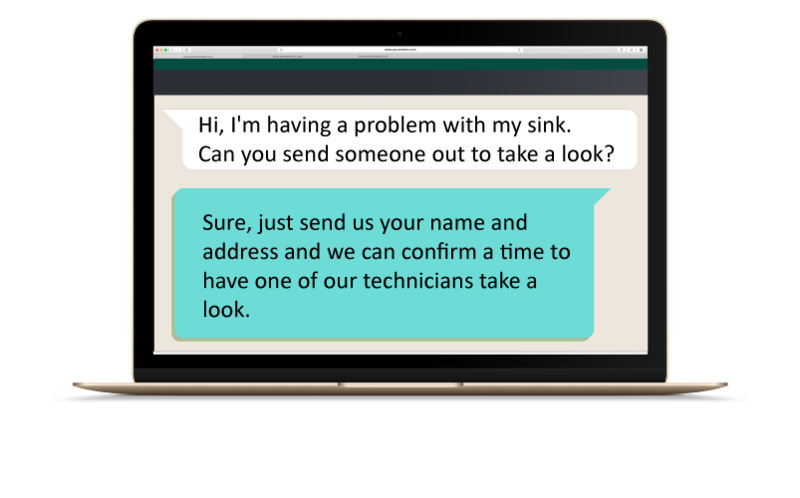 Texting with your toll-free or landline number enables you to market to and have conversations with your customers anytime and anywhere. Contact us today to see how we can help you with your toll-free & landline business texting needs.